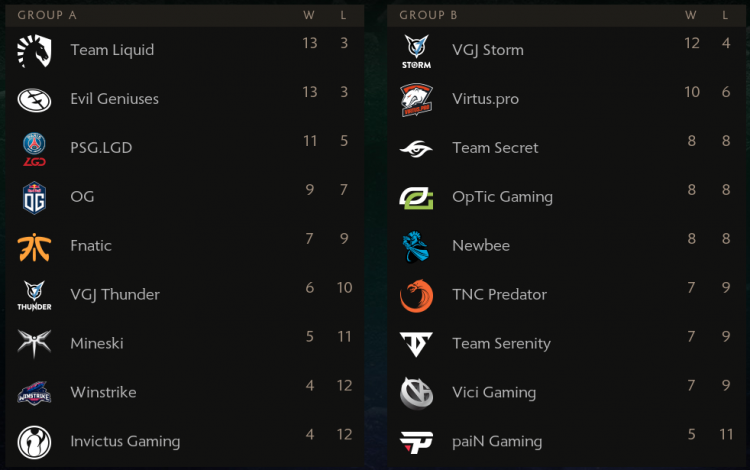 The International 2018 with 18 teams and over $20 million in prize money has finished with group stage and reached playoffs. Best 8 teams advanced from each group while last in each group has to say good bye to the event(participating at least). 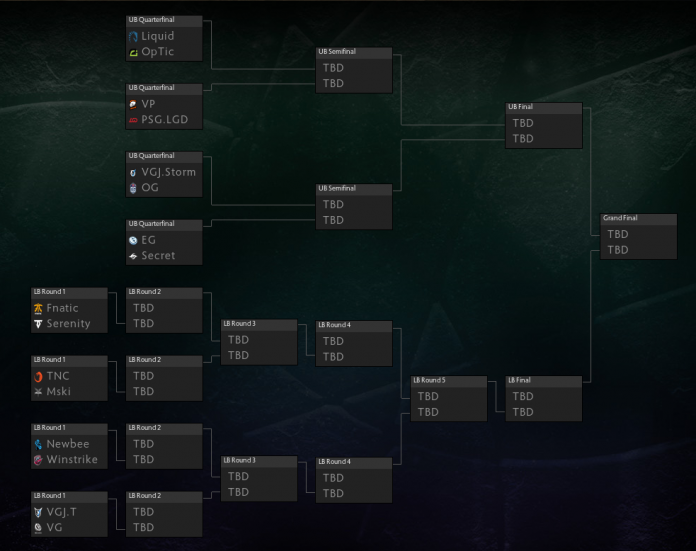 Top 4 teams in each group have advanced to upper bracket while 5-8 spots have moved to lower bracket. We’ve seen contenders fall to unrealistic figures during group stages and we also saw some underdogs performing better than expected. However all of that is now behind us as we reach playoffs. There is no more time for “we’ll do it next time” as if you lose in lower bracket you’re done.